And did we mention that one of our April books is the winner of the 2017 Text Prize for Young Adult and Children’s Writing? 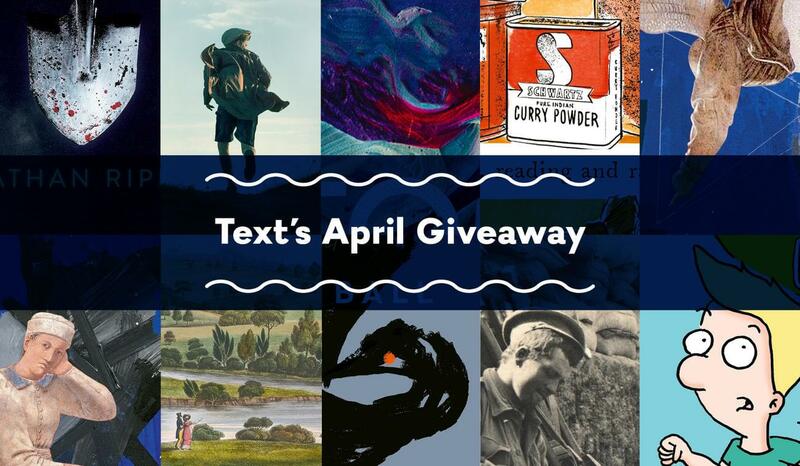 We absolutely guarantee that each and every book coming out this month from Text is extremely wonderful. So have a look at what we’ve got below, then head over to Text’s Facebook page for your chance to win one! 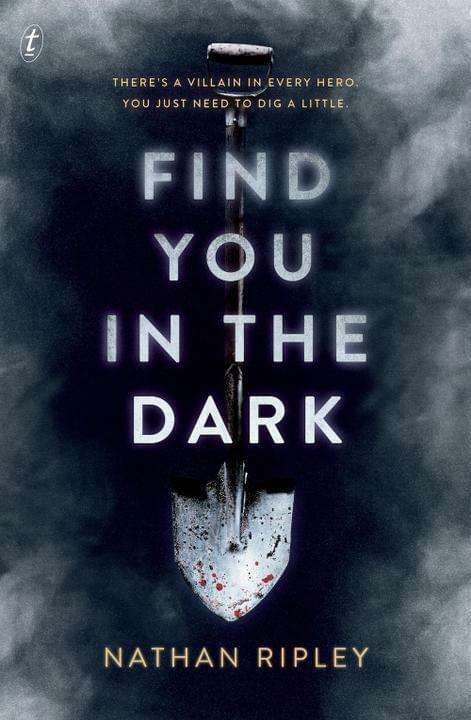 Find You in the Dark by Nathan Ripley is a chilling debut thriller in the vein of Dexter and The Talented Mr Ripley. Martin Reese has a hobby: he digs up murder victims. He buys stolen police files on serial killers and uses them to find and dig up missing bodies. Then he calls them in to the local police, taunting them for their incompetence. This doesn’t sit well with Detective Sandra Whittal who is highly suspicious of this mystery caller. But someone else isn’t happy about Martin’s finds. Thus begins a twisted hunt that will find Martin delving deeper into the world of murder than he ever imagined. 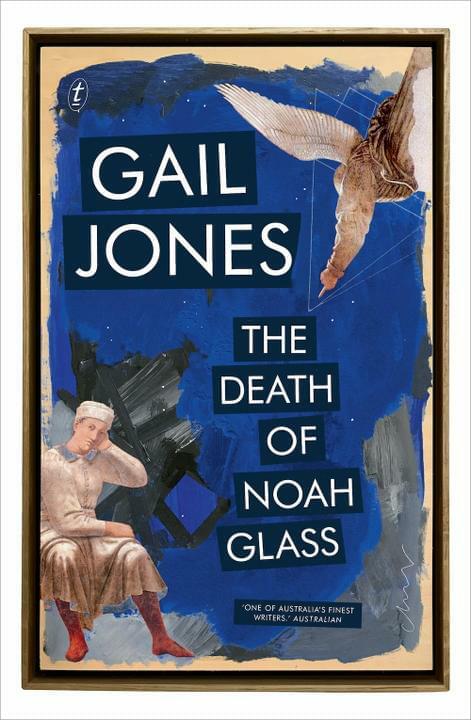 The Death of Noah Glass by Gail Jones. This mesmerising new novel tells a story about parents and children, and explores the overlapping patterns that life makes. Having just returned from a trip to Sicily, art historian Noah Glass is discovered floating face down in the swimming pool at his Sydney apartment block. His grieving adult children Martin and Evie must deal with the shock of their father's death but also with his involvement in a sculpture missing from a museum in Palermo. The Death of Noah Glass is about love and art, about grief and happiness, about memory and the mystery of time. Book club notes available for this title. 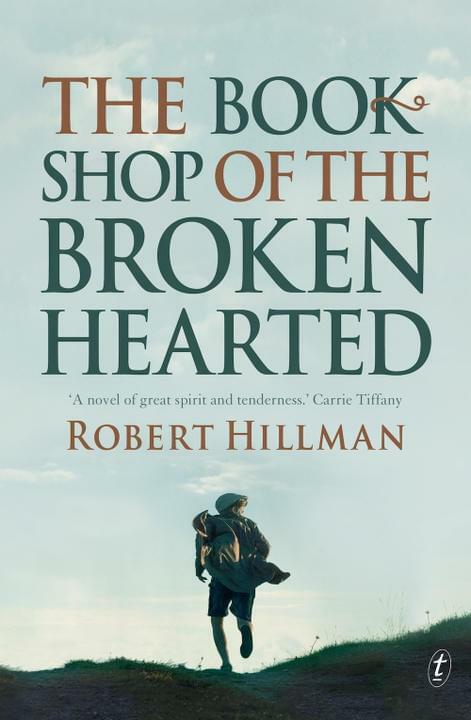 The Bookshop of the Broken Hearted by Robert Hillman. Tom Hope is a young farmer whose wife Trudy walks out on him, taking her young son and leaving Tom heartbroken. But then Tom meets Hannah Babel, a Hungarian migrant and small-town bookseller. Hannah is a survivor of World War II, a widow twice over and still in deep mourning for her young son, who died in Auschwitz. Can Tom and Hannah overcome their own experiences of losing a child, or is Tom taking on a battle with heartbreak he can barely even begin to imagine? Text is offering a ‘Love it or your money back guarantee’ for this book. Bookclub notes available for this title. 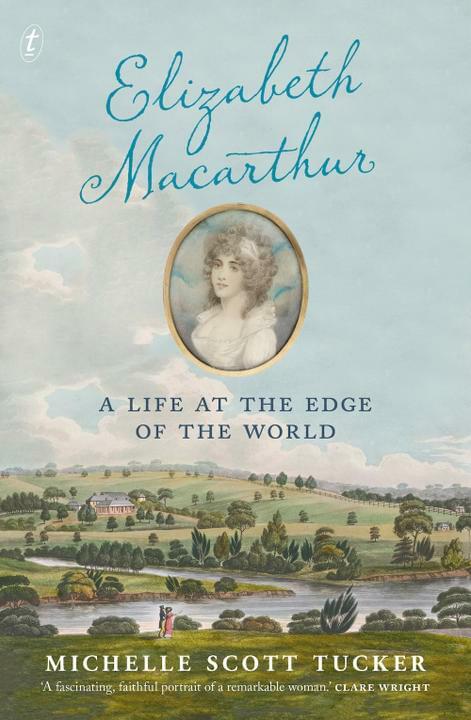 Elizabeth Macarthur: A Life at the Edge of the World by Michelle Scott Tucker. Michelle Scott Tucker shines a light on an often-overlooked aspect of Australia’s history in this fascinating story of a remarkable and extraordinary woman. 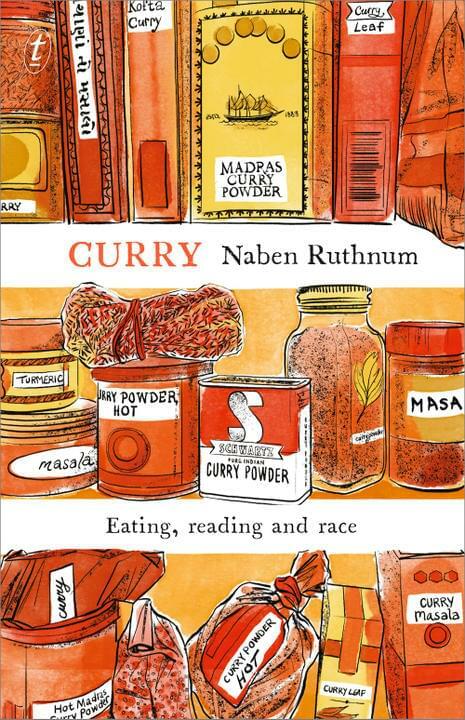 Curry: Eating, Reading and Race by Naben Ruthnum, who also writes as Nathan Ripley. No two curries are the same. Following in the footsteps of Salman Rushdie’s Imaginary Homelands, Curry is an engaging book that draws hilarious and sharp connections between curry and how it functions as shorthand for brown identity in representing the culture and social perception of the South Asian diaspora. By grappling with novels, recipes, travelogues, pop culture, and his own background, Naben Ruthnum reveals that even though curry is a dish that doesn't quite exist, it can have infinite, equally authentic variations. 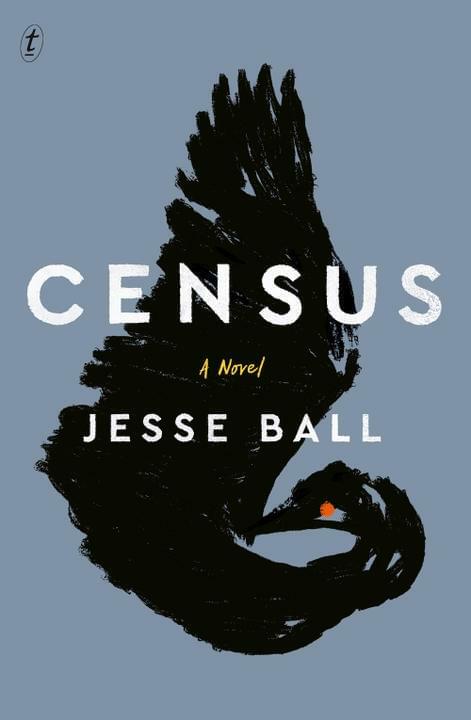 Already receiving high praise from critics here and in the US, Census is a novel about free will, grief, the power of memory and the ferocity of parental love, from one of America’s most captivating young writers. When a widower receives notice from a doctor that he doesn’t have long to live, he is struck by the question of who will care for his adult son – a son whom he fiercely loves, a son with Down syndrome. With no recourse in mind, and with a desire to see the country on one last trip, the man signs up as a census-taker for a mysterious governmental bureau and leaves town with his son. Conceived while his larger-than-life father, Bear Bavinsky, cavorted around Rome in the 1950s, the young Pinch learns that his father’s genius trumps everything else. 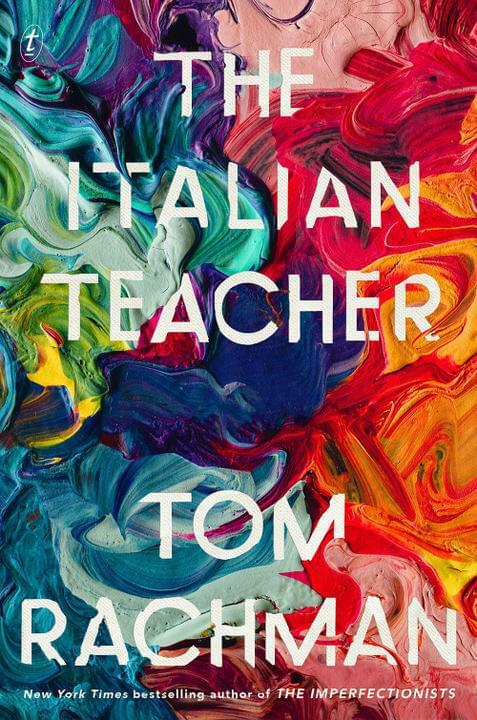 After Bear abandons his family, Pinch strives to make himself worthy—first as a painter, and then as his father’s biographer, before settling, disillusioned, into a job teaching Italian in London. And when Bear dies, Pinch hatches a scheme to secure his father’s legacy. With his signature compassion and humour, Tom Rachman conjures a life lived in the shadow of greatness. 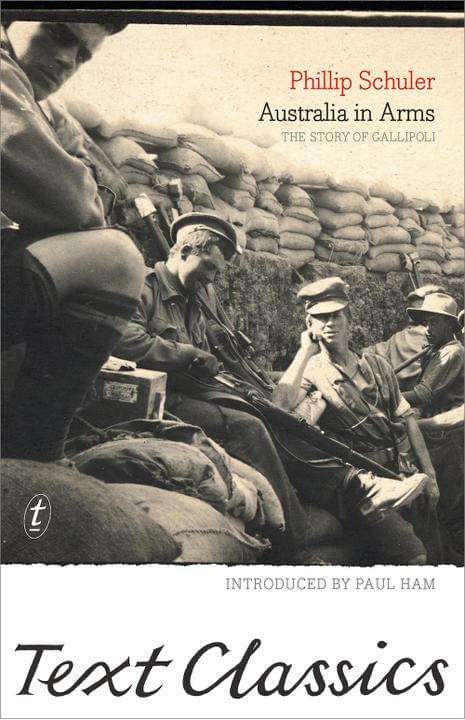 Australia in Arms: The Story of Gallipoli: Text Classics by Phillip Schuler, introduced by Paul Ham. Published soon after the evacuation from Gallipoli, Australia in Arms is a vital early account of the Dardanelles campaign. The young journalist Philip Schuler, later killed in battle, witnessed ‘the whole of the August offensive from…trenches at Lone Pine’. He saw the valour of the Anzacs, and recognised too the strength of their Turkish opponents. Vivid and incisive, his book is one of the great achievements of Australian military writing. 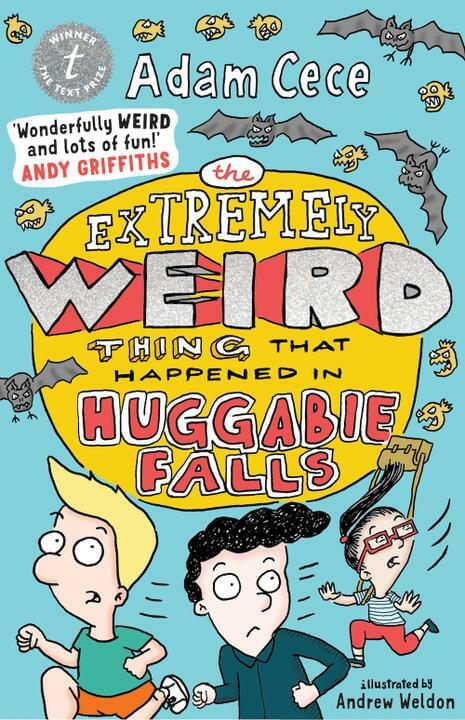 The Extremely Weird Thing that Happened in Huggabie Falls by Adam Cece. 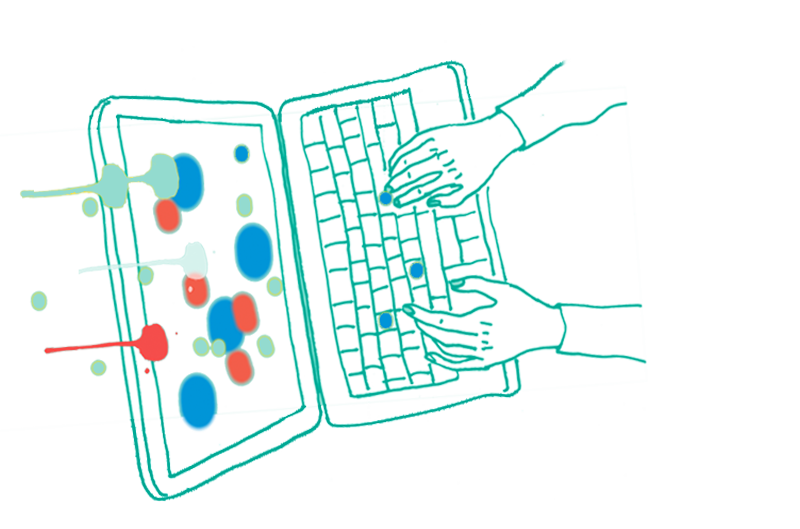 Winner of the 2017 Text Prize for Young Adult and Children’s Writing! Kipp Kindle and his friends Tobias Treachery and Cymphany Chan live in Huggabie Falls, the weirdest town on Earth. Weird things happen all the time – that’s normal. But then an extremely weird thing happens, and Kipp and his friends know that something is wrong. With an evil villain called Felonious Dark, a creepy scientist and a fierce wand-wielding teacher who has turned Cymphany into a baby hippopotamus to contend with – not to mention killer vampire bats, vegetarian piranhas and a Portuguese-speaking lab rat called Ralf – Kipp, Tobias and Cymphany have quite a task ahead of them. So now are you as excited about April as we are? To win one of these books, visit our Facebook page now and tell us which one you would like to be in the running for and why. The competition is open to AU/NZ residents only and entries close midnight AEST Sunday 8 April. Winners will be notified via Facebook (one book per person only).